Peach, Ivory and Leaf Green nonpareils? Can there really be such a thing? Why yes, absolutely! Last September I was asked to put together a dessert spread for a wedding rehearsal dinner. I wanted to make a dessert that would include the lovely colors of the bride and groom's wedding - navy and gold. Then immediately I thought of corduroy spritz cookies half dipped in white chocolate with navy and gold nonpareils! Surely I would be able to find nonpareils in these colors in my local cake store! I searched everywhere! I went to my local cake store, the Amish market, my local craft stores... nothing! All I could find were nonpareils in royal blue and sunshine yellow - close, but these just would not do. So, then I came up with a great idea! I already had Americolor gel in Navy and a gold Wilton gel color on hand for the royal icing cookie favors... why couldn't I figure out a way to dye my own nonpareils! I tried it and it worked beautifully! 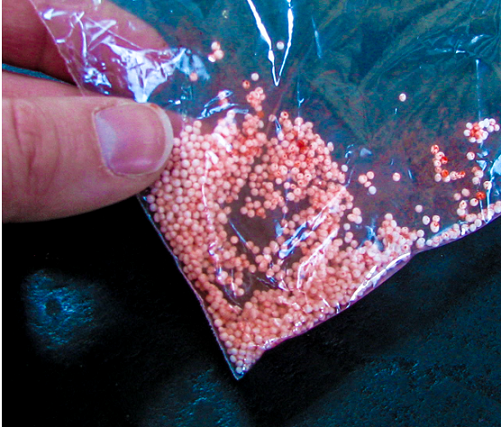 Read on to find out how to make your own custom color nonpareils. All you need to begin is a plastic sandwich bag, some white nonpareils, and gel food color in the color of your choice. 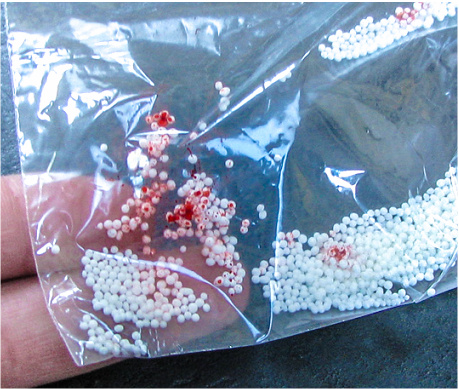 Next, place the white nonpareils, in whatever amount you need, in the plastic sandwich bag. Dab a very tiny amount of gel food coloring onto the white nonpareils. 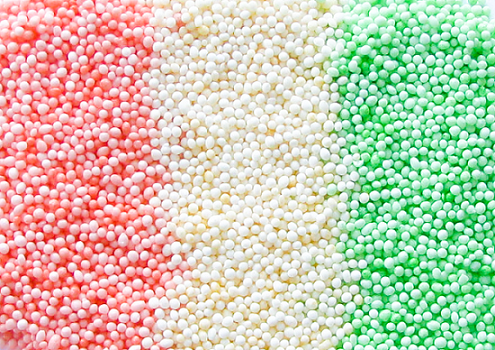 Using your fingertips, mix the nonpareils and gel food coloring together until color is evenly mixed in. Once the nonpareils are mixed well, it's time to let them dry. 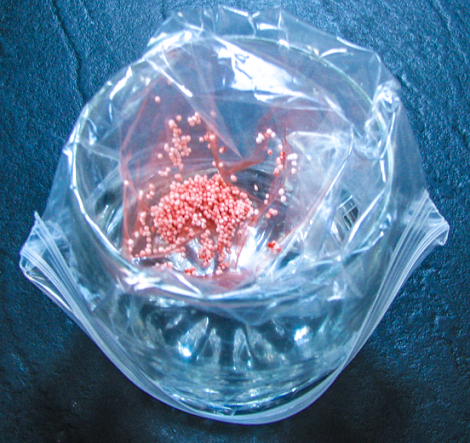 Set the baggie inside of a small juice glass and drape the opening of the bag over the sides of the glass to allow a large opening over the nonpareils. 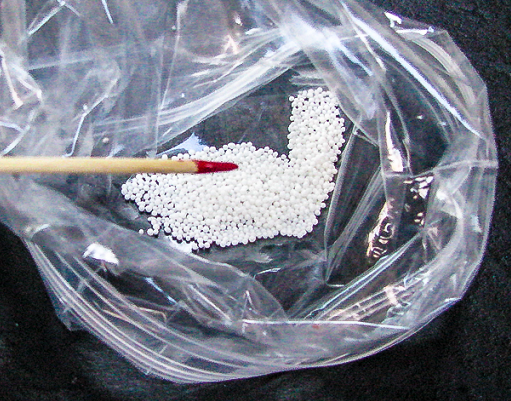 For a small amount of nonpareils like in the photo, allow to dry for a few hours. For a larger amount, allow them to dry overnight. You can also spread the dyed nonpareils over a sheet of parchment or wax paper to dry more quickly. And there you have it! How to make your own lovely custom color nonpareils! Enjoy!